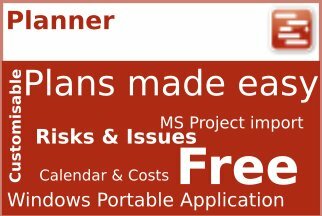 Close integration with Outlook makes PIAB a match made in heaven for most users allowing them to store and share their email comms alongside other project documentation, including them with simple drag and drop. Distributing documents by email is also well catered for and Outlook users can quickly attach documents to messages, tasks or appointments, even saving frequent send lists. 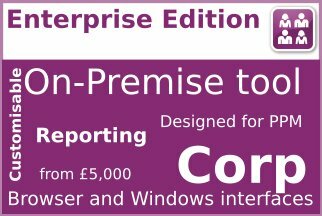 This is great for comms within the core project team but you can also use this to communicate project files including master copies for comment or update with external users. When Checking updated content back into the system the Outlook toolbar helps you detach updated files and places them for your review and check back in. So great if you are using the .NET software client where drag and drop and interaction with local Outlook is a major plus. If you are using the browser interface it isn’t possible to interface with Outlook or if indeed you don’t use outlook at all, we offer an SMTP send capability. 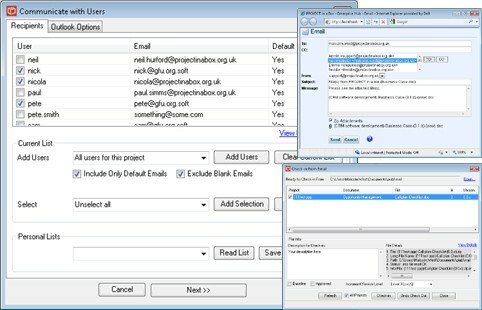 When using SMTP mode the system provides you with a form to generate your email type in the message etc and it is then sent from PIAB, this includes a copy to your nominated email address so you get a copy of any messages you have sent, just the same as you would with Outlook. SMTP or Outlook is a user option so in an organisational implementation each user can choose the mode best for them. Users with sufficient permissions can set up watches on project documents. The user gets their notification email when a document change occurs. New files being added, the files updated or Approval status changes triggers the email send. The notification emails provide details of the changes. These emails also include direct URL links so if the user has sufficient permissions they can view the file immediately. Users can also have notifications sent based on task, risk and issue information and include links to see full task details. This capability is a core part of the report publishing pattern. The PM publishes a report and the list of recipients get an email with a link they can use. The audit trail keeps record of who viewed the report. 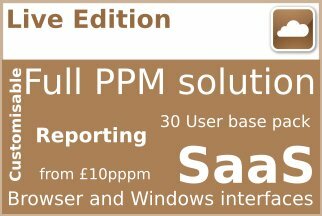 Users can also receive a notification if there is no change to a document within a specified timescale. 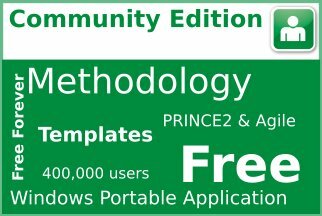 Community Edition – Users can add emails. 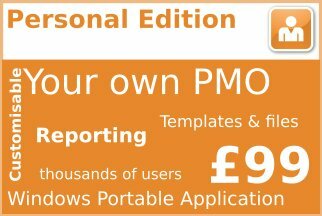 Personal Edition – both Outlook and SMTP send profiles are supported. No Notifications or Outlook Toolbar. 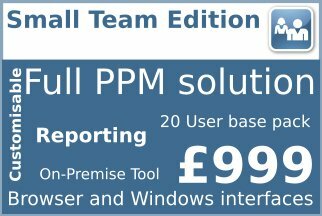 Small Team, Enterprise and Live Edition – Full capability as described here. 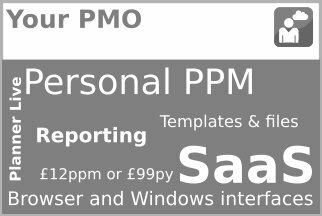 Users will need to have a manager licence to set notifications on documents they control.